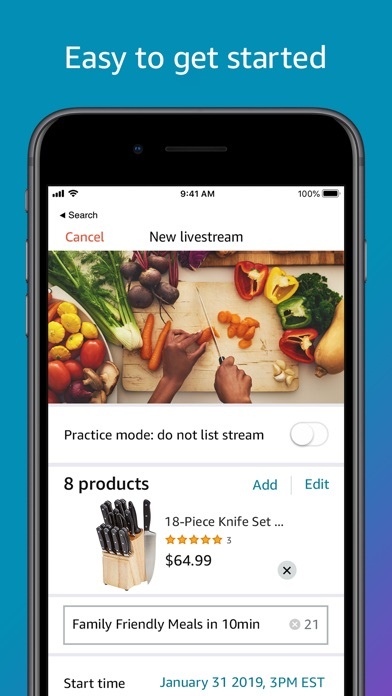 Using the Amazon Live Creator app, brands can livestream directly to Amazon.com and the Amazon mobile app. Livestreaming allows you to tell your brand story, showcase your products, and interact with shoppers in real time, all while driving sales. Stream for free on your products’ detail pages, your Brand Store, and on Amazon.com/live. 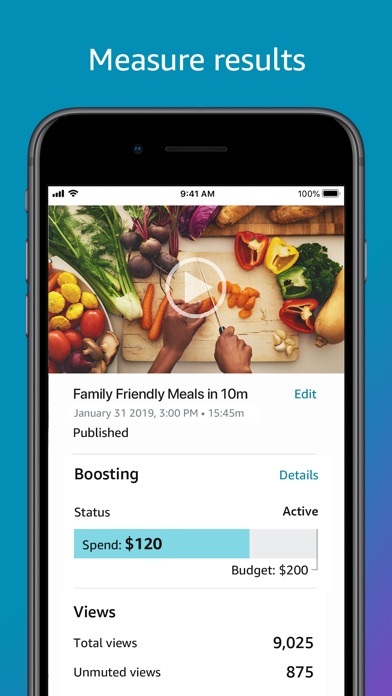 You can also pay to boost your livestream to reach even more Amazon shoppers. 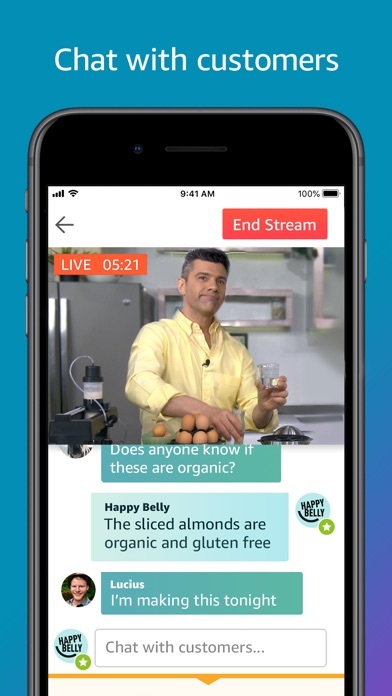 During your livestream, shoppers can chat with you and other shoppers. Products you chose to feature in your stream can be found next to the video player, making it easy for shoppers to add them to their cart. Getting started only takes a few taps. Stream directly from your phone or set up a livestreaming encoder and use a professional camera. Analyze your performance and improve your next livestream with our built-in analytics. 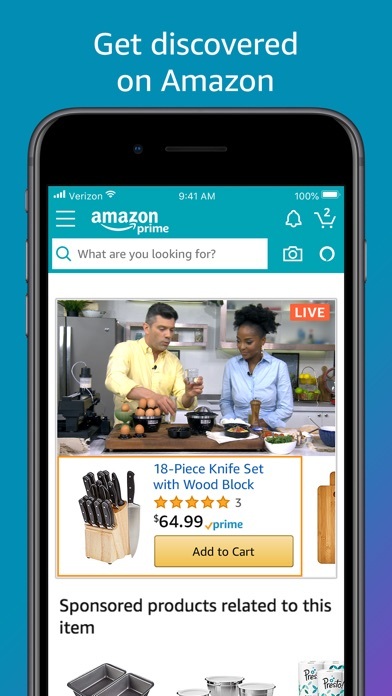 The Amazon Live Creator app is currently available to Professional Sellers that are enrolled in Amazon’s Brand Registry. Livestreaming from China or Hong Kong is currently not supported. Minor bug improvements and UX fixes.